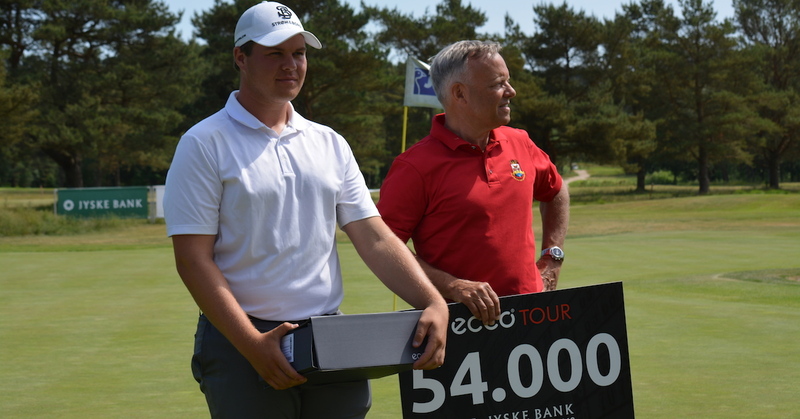 Morten Toft Hansen (Left) and Nicolai Højgaard were the best amateur players on the ECCO Tour in 2018. Who will it be in 2019? The ECCO Tour introduces a new “Made in Denmark Amateur Ranking“. 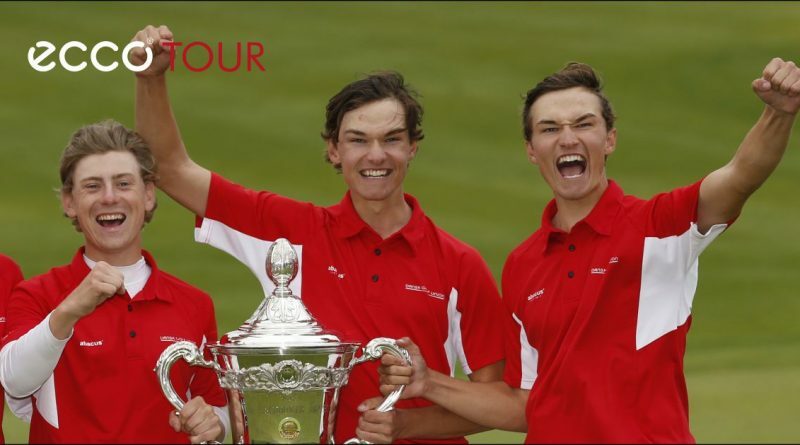 From this ranking 3 amateurs receive a wild card for Made in Denmark Challenge by FREJA from 7 – 10 August, while 10 players receive an invitation for a National Team Training Camp. Since the amateur players are not allowed to take home prize money, we have found something cool for them instead. We believe that it is important that amateurs do not hide behind their amateur-status, and instead feel a bit of pressure when they play. 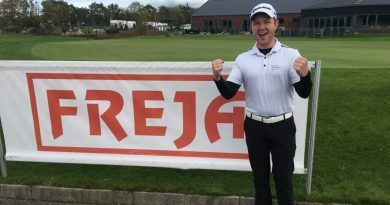 With the Made in Denmark Amateur Ranking we believe we create that extra tension. 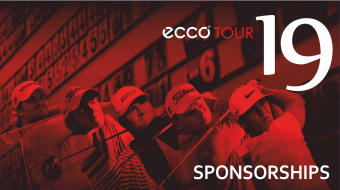 Also, most Nordic amateurs will at some point turn professional, and begin their career on the ECCO Tour / Nordic Golf League. 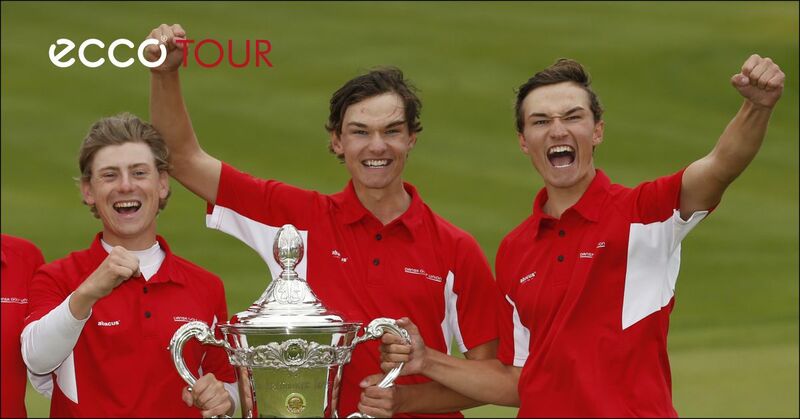 This way they can prepare for life on a professional tour. The 10 best Danish players will in collaboration with DGU be invited to a training camp/day – most likely in September. This is a great chance for “new talent” to be “discovered by the Danish National Team’s coaching staff, and should be a great experience for amateur players who are not normally a part of the National Team. Only 7 events count towards the ranking, and a few of these are with a reduced field. The events at Rømø, Silkeborg and Aalborg should, however, be a great chance for all interested amateur players to participate.